VENOM INC. – the trio featuring the legendary Mantas and Demolition Man – will return once again to headline a strategic raid on North America. 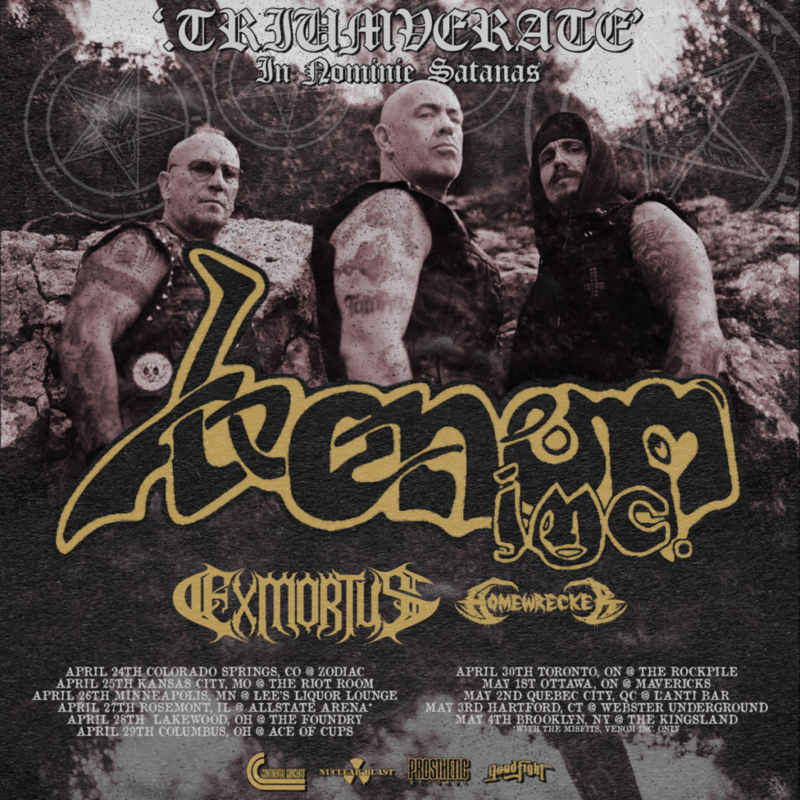 In addition to performing tracks from their debut album Avé, VENOM INC. will also perform several VENOM classics. Lay down your soul to the gods rock ‘n’ roll!